I was interviewed for creating the game Cybergames for the Commodore Amiga in the mid 90s. 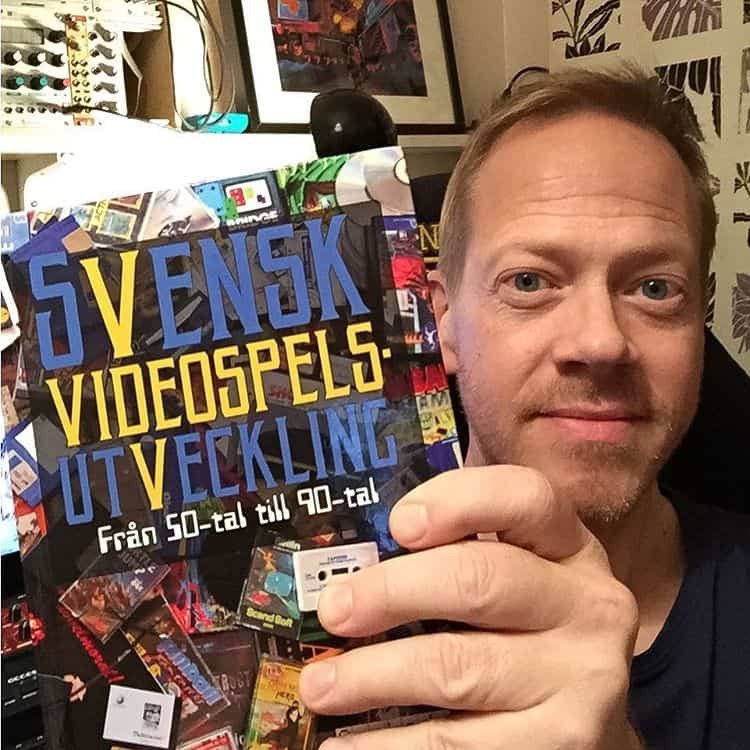 Just got my copy of the book Svensk videospelsutveckling (Swedish computer game development), where I’m one of the 150 ppl interviewed for their contribution to game development in Sweden from the 50s to the 90s. It’s available to buy at Bokus and several other Swedish book shops.